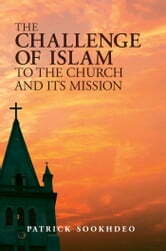 The growing impact of Islam on Western societies poses direct and indirect challenges to the Church and its mission. 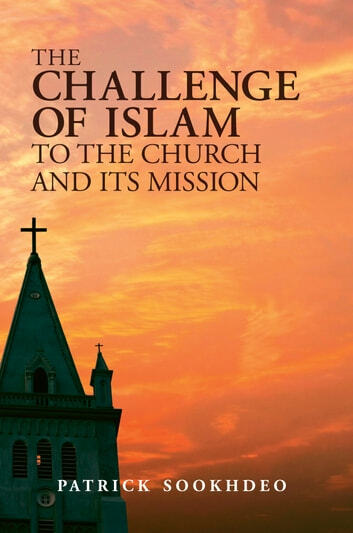 This book compares Islam with Christianity (offering a theological understanding of Islam), discusses the effects of Islam on the West in areas such as education and politics, and examines various issues in Christian-Muslim relations, including dialogue, cooperation and mission. Addressing a vital issue, it is essential reading for Christians in the West. Do You Want to Save The Church?